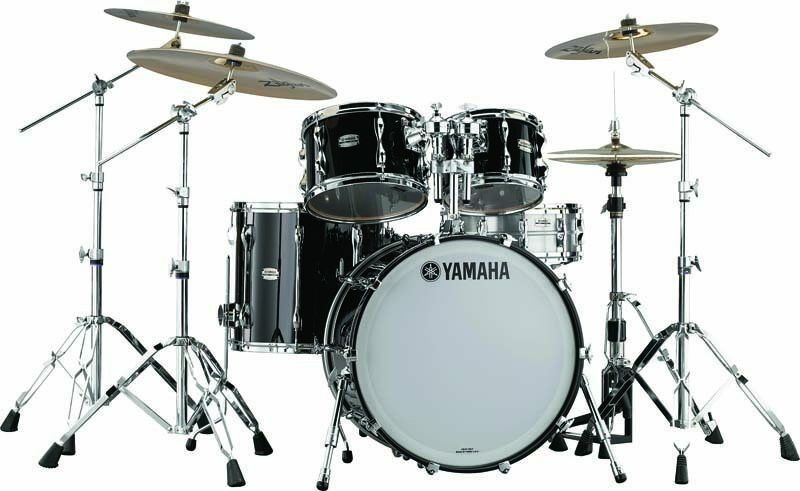 Yamaha’s Recording Custom drums have earned a reputation similar to that of the Gibson Les Paul or Selmer horn-enduring pro-level industry staples with a score of classic recording credits behind them. 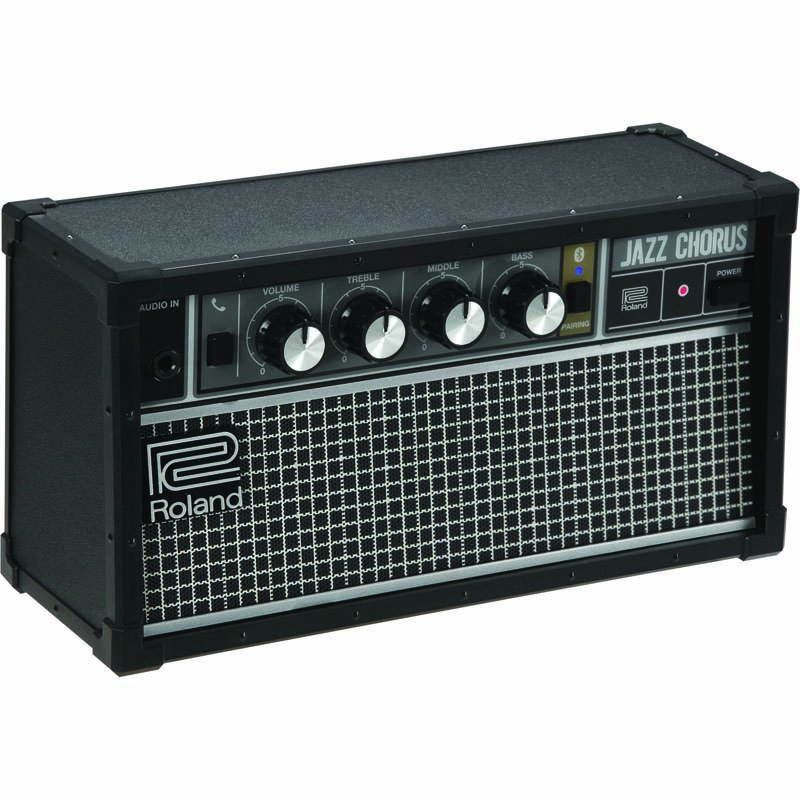 Now, with extensive design input from session legend Steve Gadd, Yamaha has redesigned the series to feature new-school technology and manufacturing while retaining the core of its classic sound and feel. Among the updates are weighted lugs that aim to enhance sensitivity, and a line of metal snare drums.